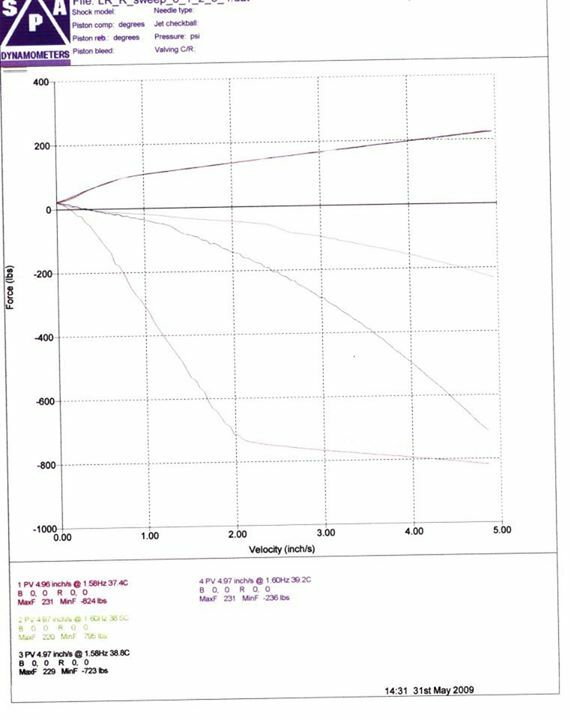 Below is a posting copied from the public facebook page of Hollis Racing, explaining the details of shock selection in their civic that runs in STC class SCCA autocross racing. I found it particularly relevant to building a civic/crx. The original source of this content can be found here. As mentioned in our Setup note and the ensuing discussion thread, a key part of what makes our car work so well are the shocks. 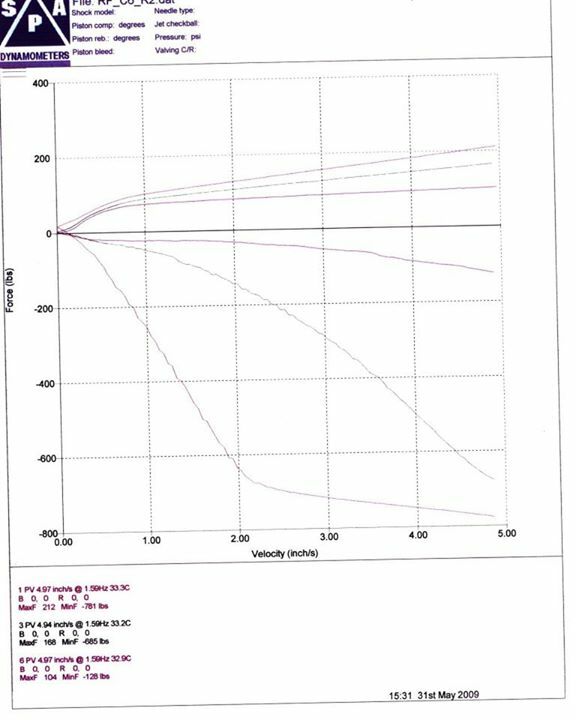 We use a fair bit of low speed compression (and gas pressure) to keep the car off the bump stops which allows it to be run lower (lower cg means less weight transfer). The compression also stabilizes the car, especially during transitional maneuvers and loads the tires earlier in the turn. This is especially useful when running the Toyo R1R, which is extremely numb otherwise. 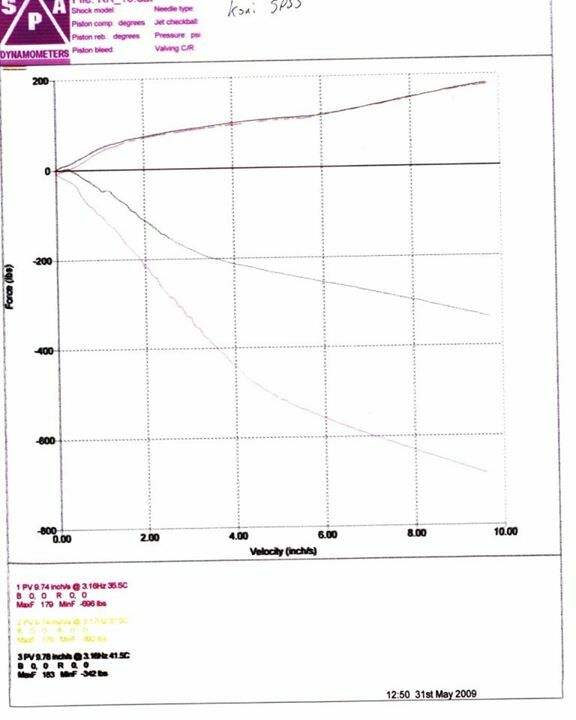 Early on, we ran the ubiquitous Koni RACE-valved (SPSS) shortened Sport shocks. The shorter body is critical for getting maximum suspension travel without hitting the bump stops. In fact, we cut our bump stops down so that they just come into play right before the front upper control arm hits the inner fender. A zip tie on the shock shaft can act as a tell-tale to determine how much of the travel you are using. The rear has no practical limit on travel. We used Energy Suspension urethane bushings in all of the mounting points to remove compliance while still allowing multi-axis motion. Koni does a great job with service and we typically took advantage of the free on-site rebuild service at the National Championships every year or two to keep them fresh. With those shocks, we found that we’d run the fronts somewhere between full soft and the middle (single adjust only) and the rears full stiff. In the rain, we’d go full soft all around. 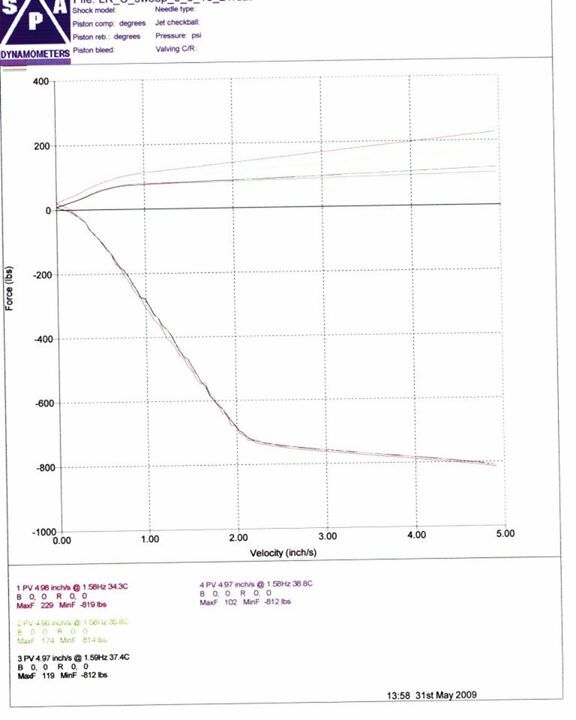 Here are dyno graphs of the Koni SPSS, front then rear. As we looked for more speed in the car, we decided to try the new-at-the-time Penske 8300 double-adjustable remote reservoir shocks. In particular, we wanted to be able to play with more compression and we were at the limits with the yellow Konis. One nice feature of the 8300’s is a parabolic bleed adjuster needle/seat which makes the adjustment more linear across the range. The traditional straight-angled arrangement has most of the adjustment as the valve is initially cracked open, and the rest of the range has little effect. The Penske promised (and delivered) a more natural adjustment range. Penskes are also a great platform to work with, as the line features new developments on an ongoing basis. New piston types and better seals seem to pop up every year or two. Once you move into the high-end shocks, valving becomes critical. None of these shocks (Penske, AST, Moton, Koni 2812, JRZ) is truly a “bolt-on and go fast” sort of thing for autocross. Sure, some of those guys have valvings developed for road racing that just happen to work really well for autox (e.g. Moton for Civic and S2000), but that is the exception rather than the norm. So who you work with to develop your valving becomes critical to success. Experience at autocross valving, and willingness/ability to communicate and iterate are important things to look for in a shock builder. Especially when you are spending over $1K per corner. Based on favorable feedback from various front-running autocrossers at the time, we chose to work with Joe Stimola of SRP. His experience was mostly in the road racing venue, but he had developed some good autocross valvings (at least for folks in the Stock category). In the end, that decision was moderately successful, but we had to iterate a couple of times, and Joe passed away before we got to where we really wanted to be on the shocks. Still, they worked quite well. 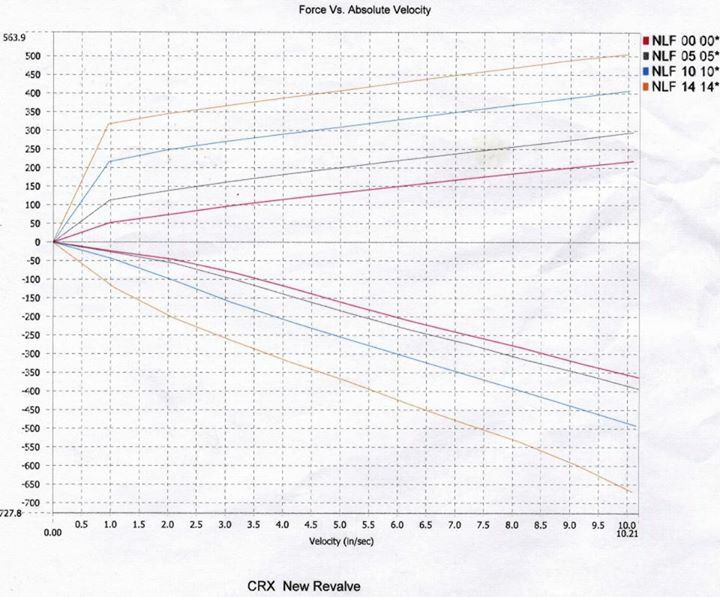 Here are our Penske graphs. First is a rebound sweep of the rear, followed by a compression sweep, and then a combo sweep graph of the fronts. 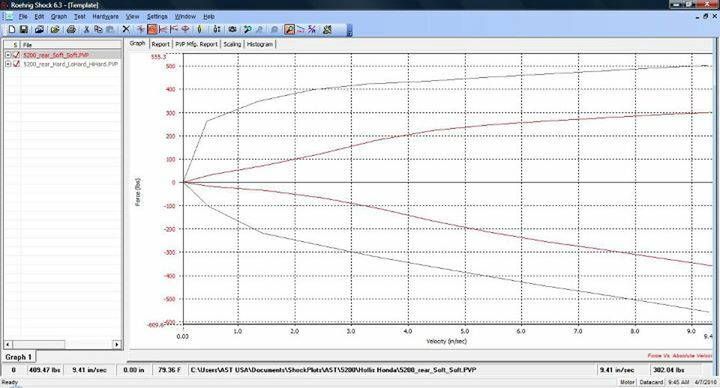 You’ll notice massively more rebound than the Koni SPSS, especially in low-speed, though the huge adjustment range allows most of that to be bled off when desired. There is also more compression available. These shocks use the VDP piston which allows all kinds of valvings to be created. Our rebound side is extremely digressive while the compression is not. Something we had wanted to work on with Joe was more low-speed compression through more digression on the bump stroke, but that never happened due to Joe’s death. We ran these pretty much the same way as the Koni SPSS: full hard in the rear and between full-soft and about 30% stiffer in the front. On the bump side, we ran full stiff all around. In testing, the more bump, the more stable the car was. We never reached the “skitter” point. A note on the massive rear rebound (Pay attention! This is secret sauce stuff right here! ): This essentially locks down the back of the car. It allows for a very stable car through variety of maneuvers, when coupled with the spring/bar package we run. 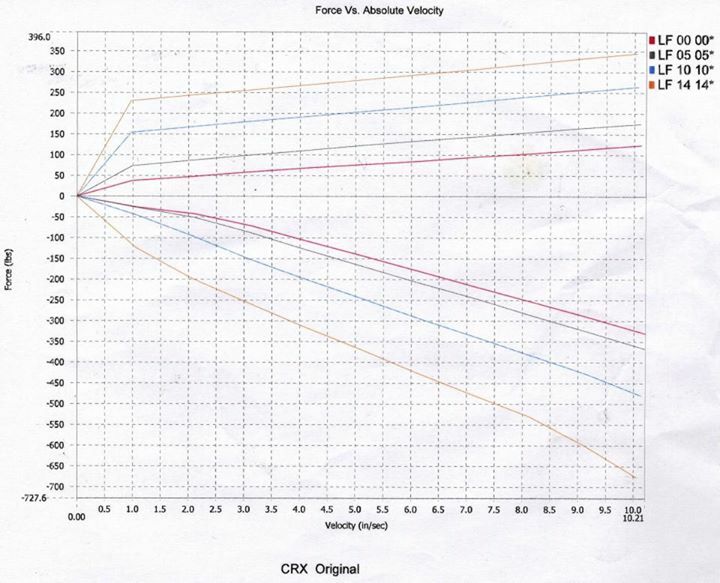 Folks that run more rear bar/spring bias tend to have a car that rotates very well…once it gets rotating. And once it does, it is hard to stop it, especially if you come off the throttle. Our approach is to do less with the relative spring/bar rates, and more with the shocks. So we get the car turning earlier with the shocks, and then the front-biased spring/bar ratio “catches” the car just about the time that you want it to. The car becomes super-easy to drive as a slight throttle lift with some steering input gets the rear moving, and rolling back to the throttle a bit makes it stop rotating. Slaloms are like a knife-through-butter, while more abrupt transitions like big offsets are stable and fast (see 2011 Solo Nationals East course). If some is good, more is better, right? Our next step was to look for more range of adjustment on the bump side of things. Any time you are maxxed out on a setting, you’d like to know if that’s the optimal point or if you need more range. This was also right about the time that AST entered the US motorsports market in a big way. Their home office is in Dallas, which is close to us, and we have a long-standing relationship with the principals of the group. In addition to wanting to see our friends succeed, we liked the idea of being able to iterate on things more effectively, and the product line had plenty of capability. 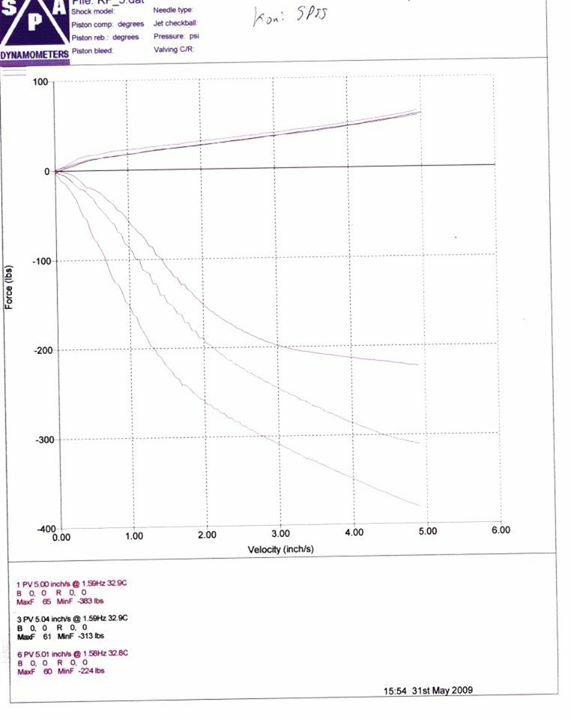 For reference, the settings we developed during the test were compression at about half, full stiff rebound rear, full soft rebound front. Recently, AST bought out the financially-struggling Moton. Since that time, they have made available several upgrades to the Moton line that were previously only available in ASTs. In particular, a double digressive piston now allows for digression on the rebound stroke (previously only linear). Also, better seals reduce friction that’s a side effect of the large diameter shaft and piston in the Moton. And finally, there’s new shaft coatings available for even better performance. The biggest difference between the two lines is that Motons will retain their larger shaft/piston sizes, while the AST will stay with smaller ones. This means that ASTs will typically cost less than Motons. 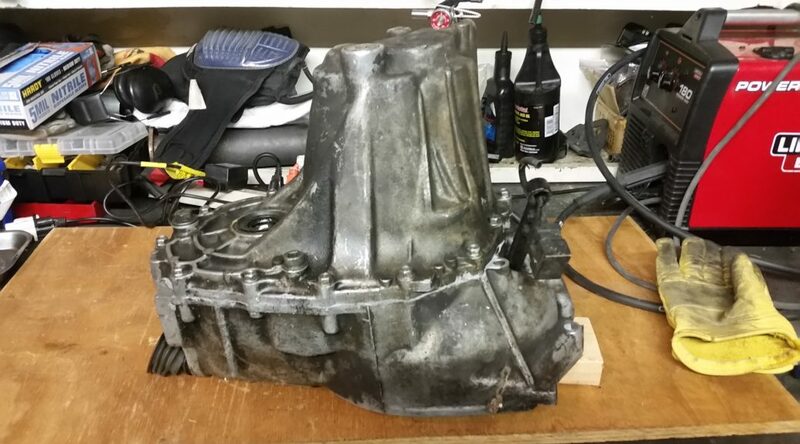 As a note, our AST’s were custom-built with Moton-sized shafts/pistons. That’s how we got all that compression (see graph above). If you want those now, buy Moton.